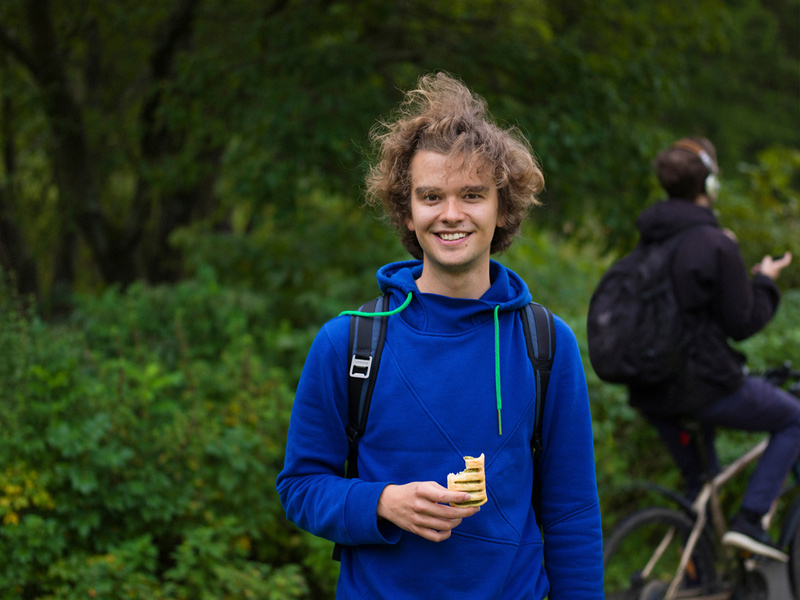 "I haven't studied at Aalto University for very long yet. Still, I have already managed to find many friends here. It was really nice to find so many people like myself, who become enthusiastic about the same things as I do."